OR ... purchase a full table and get your own group together for this rockin' Halloween party. NOTE: For Table of 10 discount pricing ($200.00 USD), click dropdown box arrow in field below and pick "Per Table" rather than "Per Seat"
THIS EVENT WILL SELL OUT FAST ... purchase your tickets now to get great seats! 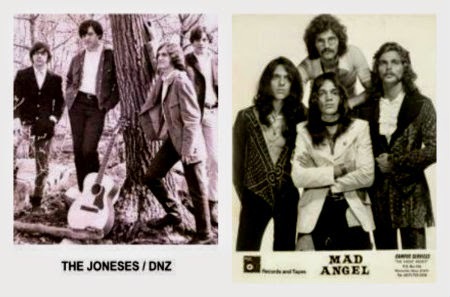 1972-1975: Mad Angel featured three originals members of The Joneses; (guitarists) Jimmy and Joe D'Angelo plus Rob Zicaro (drums). 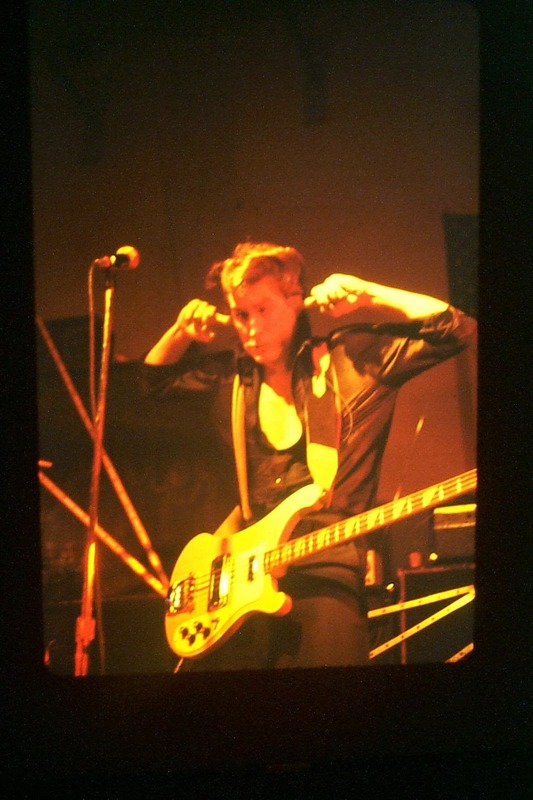 Donni Thayer (bass) joined the D'Angelo brothers when Marty Norris left DNZ (D'Angelo, Norris, Zicaro). 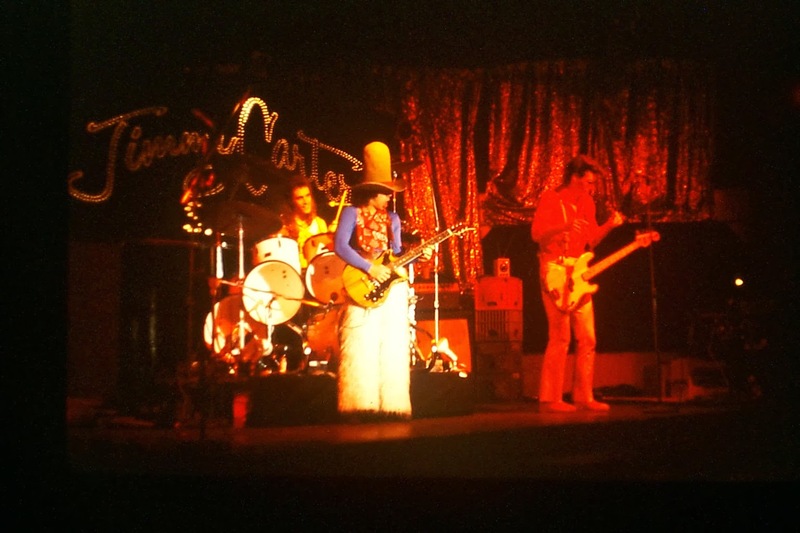 The new line-up played the same circuit as the up and coming Aerosmith at clubs such as the Red Barn (formerly The Seventh House) in Westboro and The Cricket Lounge in Ashland. Jimmy and Joe's dad (Fred) quit his job at the Worcester Post Office to manage the band and drive their converted school bus. 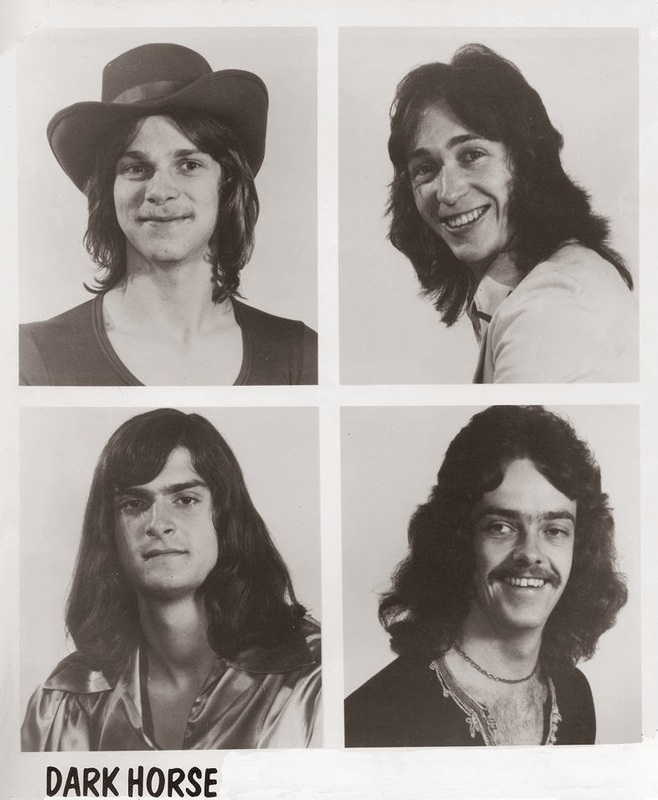 Mad Angel recorded a 45rpm for BASF Records in 1974. "Can't Run, Can't Hide" was actually the B-side of the record but got more airplay than "Sweet Sleep, Sleep Sweet" which was the A-side. BASF promoted the record with a Mad Angel billboard on the roof of the Kenmore Club (Katy's) in Kenmore Square. In August of that year, Mad Angel opened for Aerosmith at a huge outdoor concert at the Westboro Speedway when "Get Your Wings" was released. 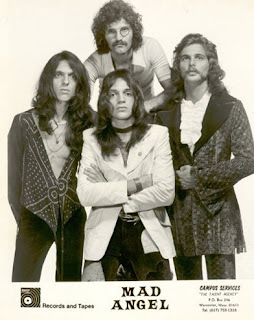 Mad Angel broke up in early 1975. In 1976, Jimmy D'Angelo and Donni Thayer formed Pretty Poison. 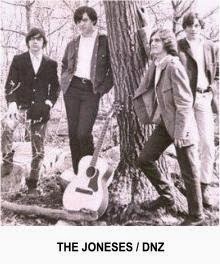 1967 - 1969: Jimmy D'Angelo (guitar/vocals) was just 15 years old when he joined The Joneses in 1967. 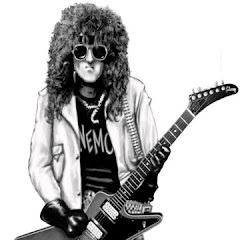 Brother Joe (guitar/vocals) and Marty Norris (bass/vocals) had formed the band the previous year, with Rob Zicaro (drums) coming on board prior to Jimmy's arrival. 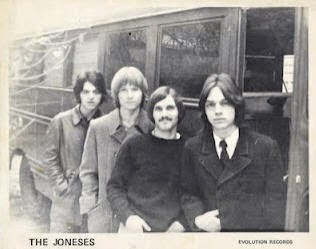 The Joneses were regarded as the "coolest" band around by anyone's standards and were the top draw at clubs like The Seventh House in Westboro (across Rt.9 from The Westboro Speedway). 1969 - 1971: In the fall of 1969, Marty Norris left the band to form Black Watch and was replaced by Jamie Pease. 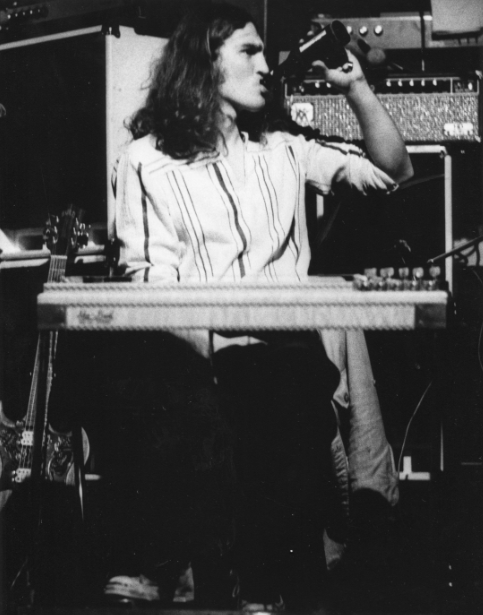 1971 - 1972: Marty Norris returned from Detroit and rejoined the D'Angelo brothers and Zicaro when Jamie Pease joined Jon Butcher in Johanna Wild. 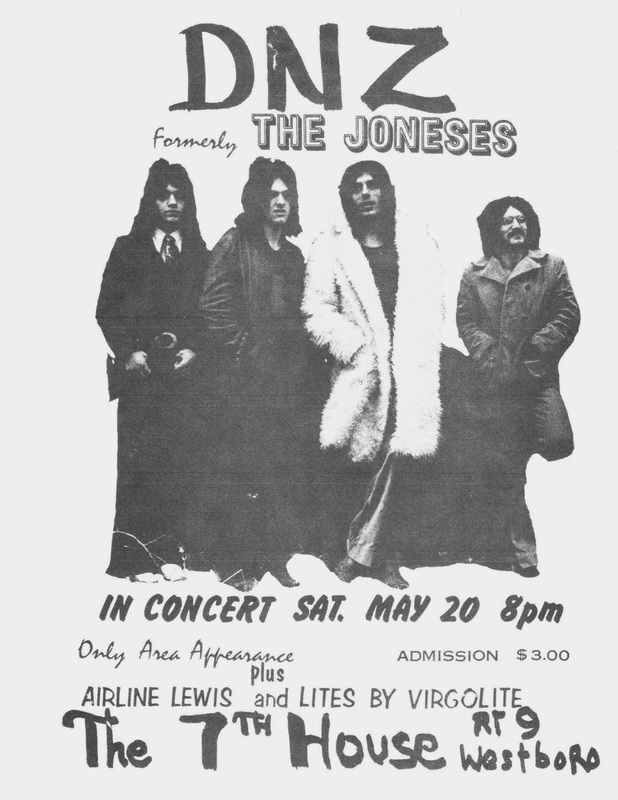 The Joneses were forced to change their name by the New York Musicians Union and became DNZ (as in D'Angelo, Norris, Zicaro). 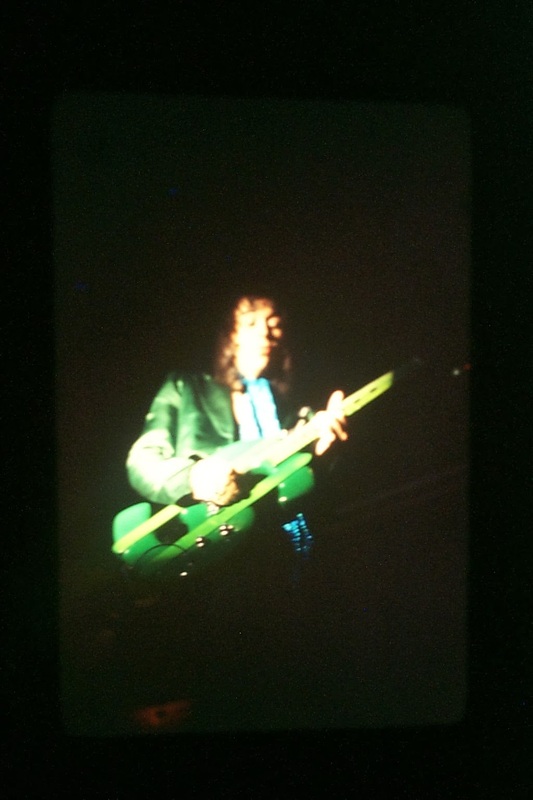 Donni Thayer replaced Marty late in 1972 and the band became Mad Angel. 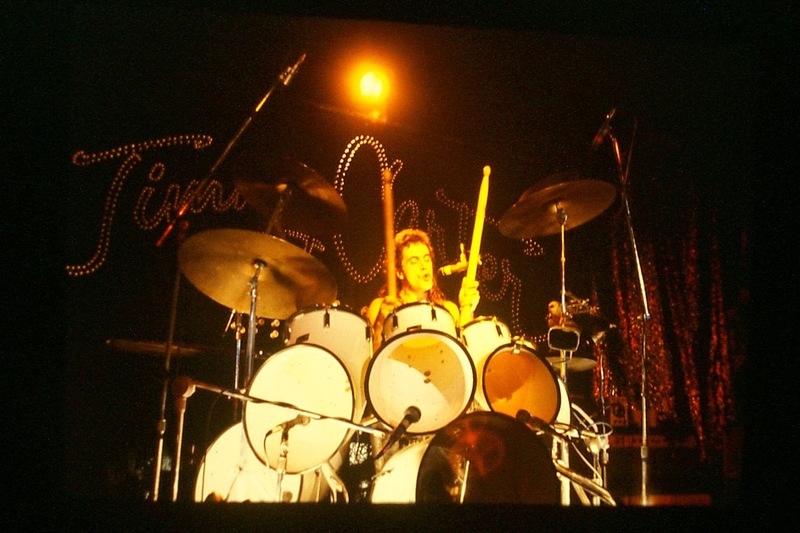 Jamie and Jimmy would get back together in 1978 when they formed August with Louie Santoro and Dave Amato. post industrial revolution : greg novak, jimmy carter, howard mitch mitchell form the nascent SaSS and create the seed of what is, and will continue to be, a power greater than the sum of its individual parts. novak moves on to include a horn section, while jimmy starts writing with stephen albright. they get together in the carter house in burlington, VT, the songs pour out, a great logo is designed (hi-hat silhouette against a big red sun). great tunes ..... few gigs. they recruit stephen peisch on violin, learn some solomon burke, sam and dave, bb king, otis (as you do when you get a VIOLIN in the band). 1974 : john moore retires to middle management, jay johnson joins up and moves with the band to new haven CT. at this time the band becomes the jimmy carter show, and actually transforms itself into a quasi theatrical, anything-goes, milk-the-sacred-cows kind of performing act that is loved, feared and despised (usually by the same audience). 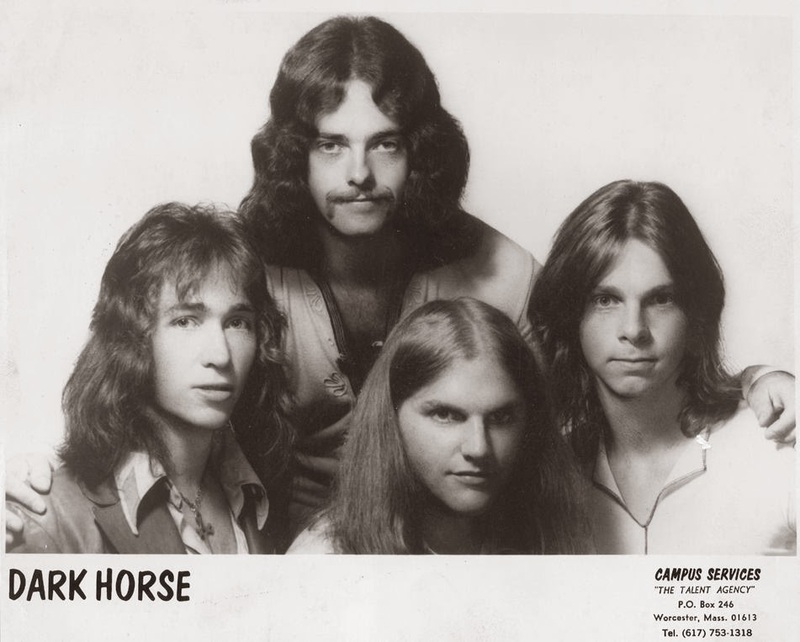 1977 : jay is enticed away by dave pike to become the town cryer, and cosmic joe is found in portsmouth NH, languishing in a rich guys' never-to-be-band. NOW the brown stuff hits the whirly blades and JCS conquers the known world, until a foray into NJ gets them thrown in the ocean by the mob, and a slick NYC manager fucks them over. passing like thieves in the night, most of NEMO circulates like a galactic rocknroll maelstrom, and many good times are had (i guess...don't remember... must have been... i smile in my sleep alot i'm told...). Current NEMO member, and former Glass Mountain guitarist, Keith "McShwee", takes a solo ... from 100 yards away, at his gig in PA this past weekend.